 We support and develop entrepreneurs and small businesses in Apex, by providing access to business development services, business loans, mentoring, and networking opportunities. Please check back for upcoming cohort schedules. Started by a small group of business owners and community leaders, LaunchAPEX strives to develop successful entrepreneurs who have limited access to business training and networking opportunities.  This program is dedicated to assisting current Apex residents who want to take their business to the next level or have a strong business idea. 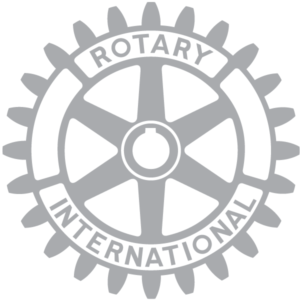 Our program is modeled after LaunchDETROIT, a successful community building program created in 2013 by Rotary leaders in Detroit. Our network of local partners in Apex provide a broad network of support and resources for our entrepreneurs. All class sessions include a meal at 5:30 PM and business training from 6-9 PM. Ready to Join the next LaunchAPEX Class? We're looking to partner with current small business owners who would benefit from the combination of business and financial resources and networking opportunities that LaunchAPEX provides. Entrepreneurs with great new business ideas will also be considered. Having a successful mentor relationship can play a critical role in the future success of our students, and can be extremely fulfilling for the mentor. Learn more about the role and mentorship opportunity with LaunchAPEX.